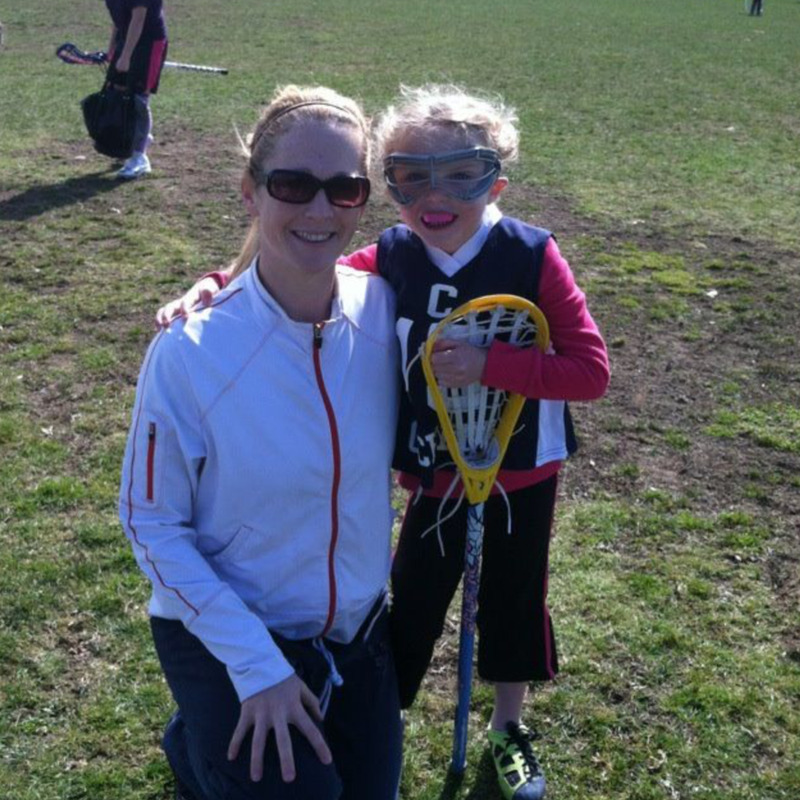 With 20+ years of coaching lacrosse, Dana brings her love of the sport and desire to inspire young female athletes to be competitive on the field and off the field. Dana attended Greensboro College in North Carolina to play soccer and was recruited to play lacrosse when she arrived. After a small taste of the game she knew she had found a life-long love. Since college, she has been on the field in some capacity as a player, coach, and mother. Having a coaching career that starts from TC Williams in Virginia and through both Marshwood High School and Saint Thomas Aquinas, her current work is focused on Dover High School and Cocheco youth program development. Dana’s sphere of coaching work in empowering strong female athletes also includes both soccer and basketball at the high school level and in the classroom as a current teacher teacher at Portsmouth High School. Her experience as a lacrosse coach and her knowledge of developing athletes from youth to high school and beyond has brought her to Houlagans. She will be developing and building the female lacrosse program for the greater Seacoast area. Her commitment to developing strong young women who can compete in any field is her motivation; lacrosse is her field of choice.